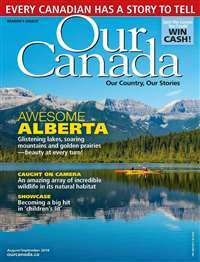 Subscribe to Western Horseman Magazine at MagsConnect Canada. 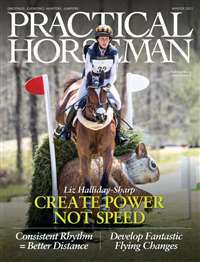 The BEST All Around Horse Magazine Period - Also The BEST current price. 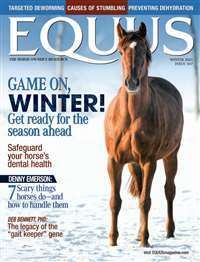 If a horse owner can only have one equine related magazine this is is the ONE I would recommend. I believe they have been in business since 1938 and know what they are talking about, in an entertaining non-technical manner. 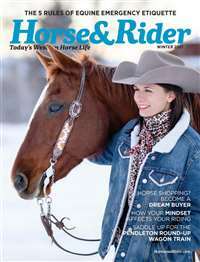 Excellent photos, with horse health, some show AND trail riding information. 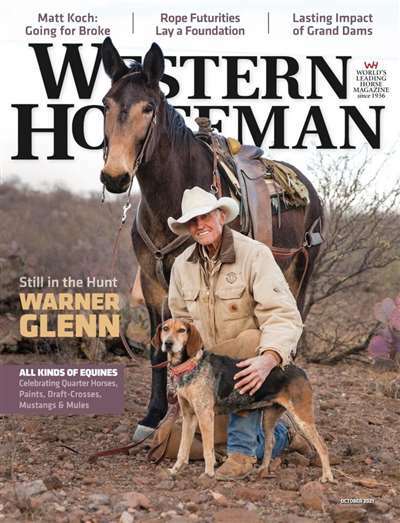 Western Horseman is the premier horse magazine, with articles on all aspects of horses and horsemanship from trailers and trailering to horse packing, shoeing, disease and parasite control as well as special focus pieces on the different breeds of horse. 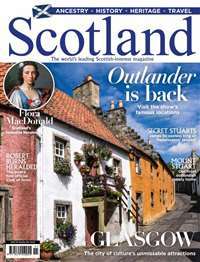 If you like the outdoors and horses, you will love this magazine.